Interactive Media - Road Shows | Campus Promotion | Society Promotion | Mall Promotion | Retail & Trade Promotion. Brandy is a homegrown spirit distilled to perfection. Our creative product comes with a dash of spice and while our strategic thinking has been aged for a rich, mature taste. Best served in a chilled, old-fashioned conference room. Drink responsibly. 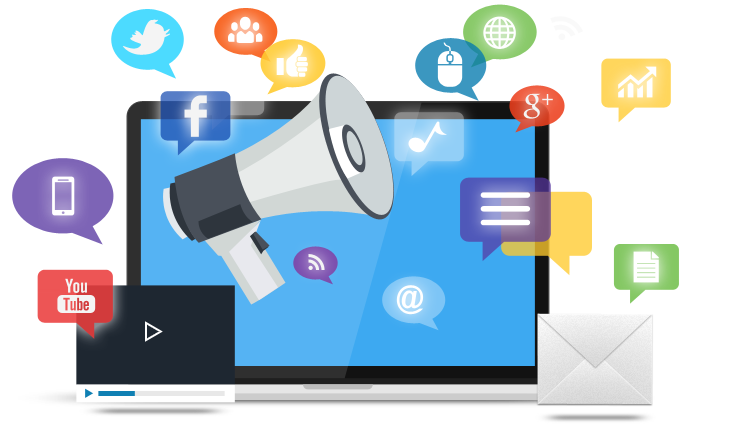 E-Sense INC. is the tailor made Marketing Solution provider, a Next Generation Functional Process Outsourcing company, designed to supplement all your needs. This is one of our core services where we partner with companies to handle their entire Strategic and Tactical Marketing Division. There are unlimited thoughts and countless ideas for promotion but we have tried to segregate cost effective activities which we start and reach to the micro level planning . Choosing E-Sense INC. to design & build your custom exhibit would ensure that you stand out in the exhibition show floor. we ensure lasting impressions in the mind of your visitors. We provides you with the whole package in accordance with global standards. Installation experts will take care of everything and ensure the perfect maintenance. It's a extended wing of E-Sense INC. which makes our clients life simpler by providing PAN INDIA retail branding and visibility services which include printing, fabrication and installation. Brandy is a homegrown spirit distilled to perform. Our creative product comes with a dash of spice & while our strategic thinking has been aged for a rich, mature taste. Digital Marketing all round growth of business by having a strong presence on web in the form of website, blog. Such e-Business model makes the selling of products and services. We provide services to the industries where visualization plays important role.